It looks fairly complete. 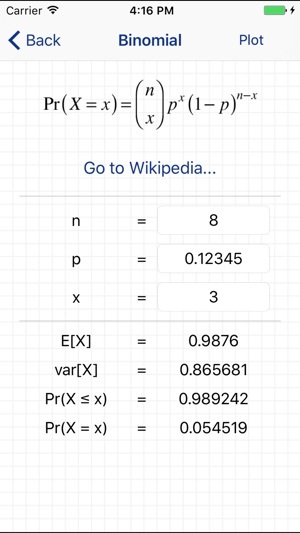 Able to solve and show formulas for all of the formulas you may see through exam C (that I can remember). Nice graphical representation as well. 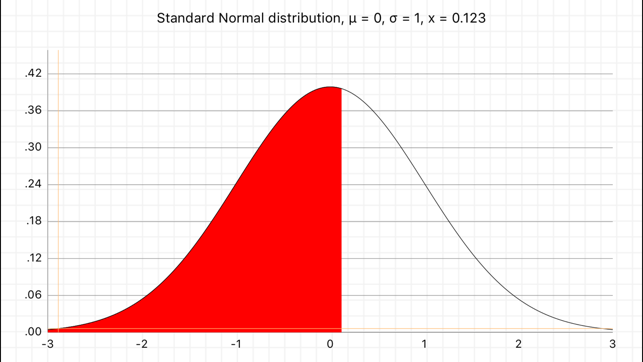 Sometimes nice to see to better understand what the distribution looks like and how it changes with the parameters! 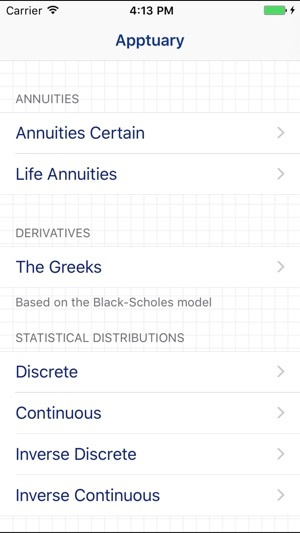 Great app for most of the distributions actuaries use. Great for studying when you just need a quick answer. 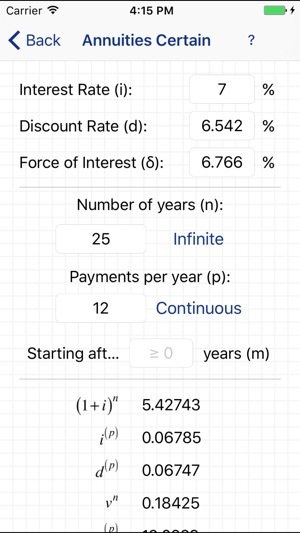 The graphing option is extremely useful for a visual representation of whatever you're trying to accomplish. A must-have for an actuary of any level. 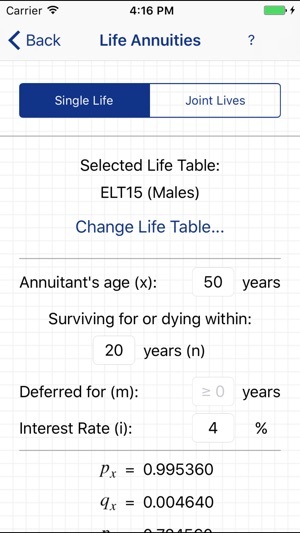 This is a great no-nonsense app for checking my work. Very easy. I wish I could use it on exams!